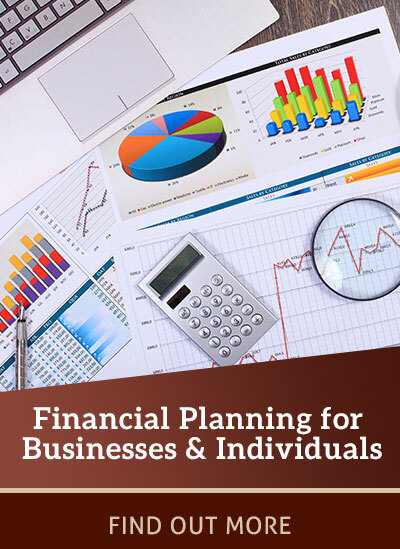 a financial planning firm who provide expert advice to individuals and companies. 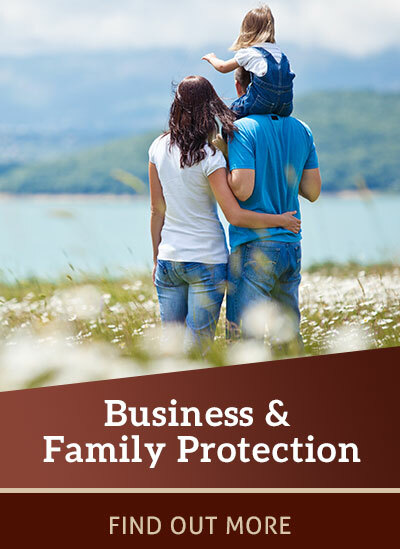 Financial Planning for Businesses & Individuals, Investment Management, Business & Family Protection and Succession Planning. Make Predictions. Time the Markets. 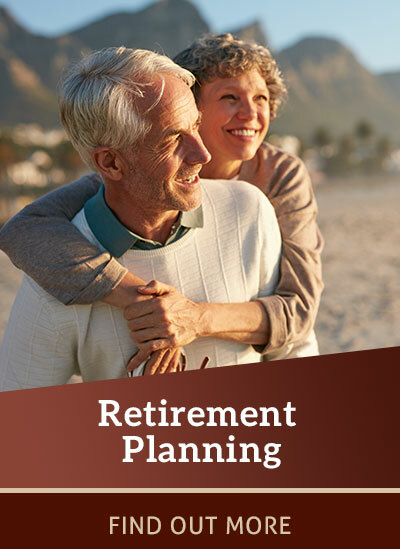 Manage Money without a Financial Plan. 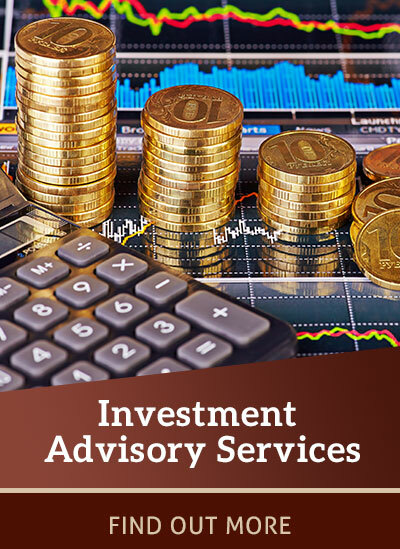 Why choose Tara Financial Partners? 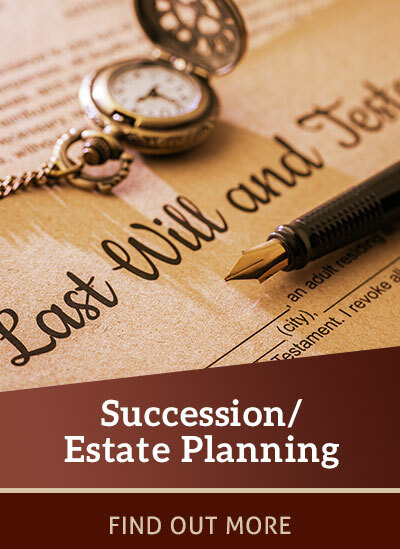 Tara Financial Partners is a financial planning firm that provides expert advice to individuals and companies in areas such as Retirement Planning, Wealth Management, Succession Planning and Business & Family Protection.